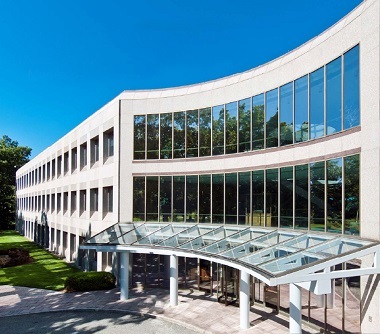 ING Bank N.V. is a leading multinational financial service provider who offers various banking, investments, life insurance, and retirement services. The company provides retail, commercial, and private banking products and services. 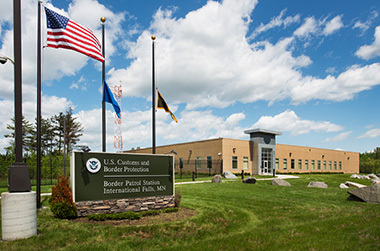 This property is occupied by the U.S. Customs and Border Protection Service - making the U.S. Federal Government a tenant of GNL. Located on the border of the U.S. and Canada, this property supports one of the world's largest law enforcement organizations, and is charged with keeping terrorists and their weapons out of the U.S. while facilitating lawful international travel and trade. Thames Water is the utility company responsible for the public water supply and wastewater treatment in much of the Greater London area. It is the largest water supply and sewage treatment services company in the U.K., providing over 660 million gallons of drinking water per day, and treating over 1 billion gallons of wastewater per day. 1 out of every 4 people living in the U.K. are Thames Water customers. 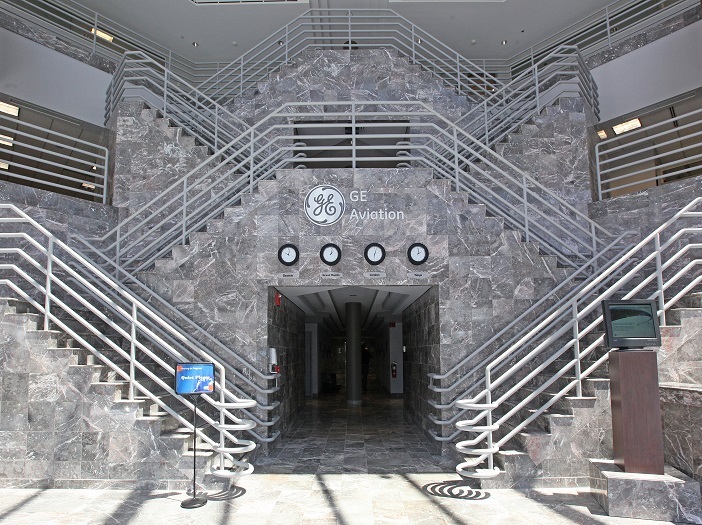 A subsidiary of General Electric, GE Aviation is a leading designer and producer of turbine jet engines for use by civillian airlines and the military. 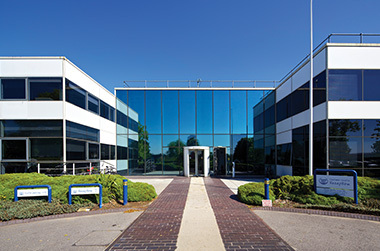 The subject property houses approximately 1,400 engineers and other support staff in designing and producing components and integrated systems for commercial, military and business aircrafts. 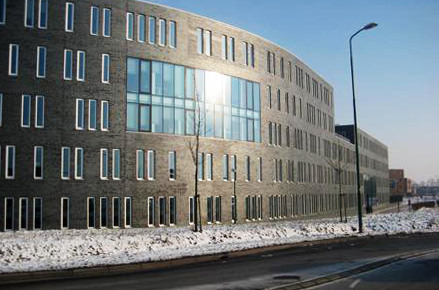 KPN is a leading Dutch internet and telecommunications company. Merck & Co. is a global healthcare company that delivers health solutions through its prescription medicines, vaccines, biologic therapies, animal health, and consumer care products. The company consists of four operating segments, which are Pharmaceutical, Animal Health, Consumer Care and Alliance.